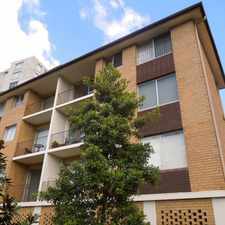 5 Holdsworth Street is a 14 minute walk from the Central Coast and Newcastle Line and the T1 North Shore and Northern Line at the North Sydney Station Platform 4 stop. 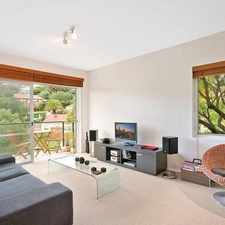 This apartment is in the Neutral Bay neighborhood in Sydney. 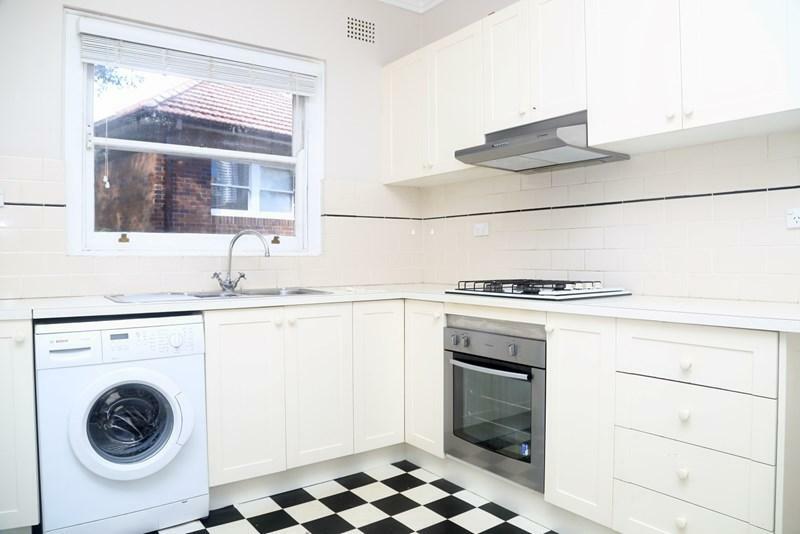 Nearby parks include Anderson Park, Warringa Park and Alfred Street North Park. 5 Holdsworth Street has a Walk Score of 81 out of 100. This location is Very Walkable so most errands can be accomplished on foot. 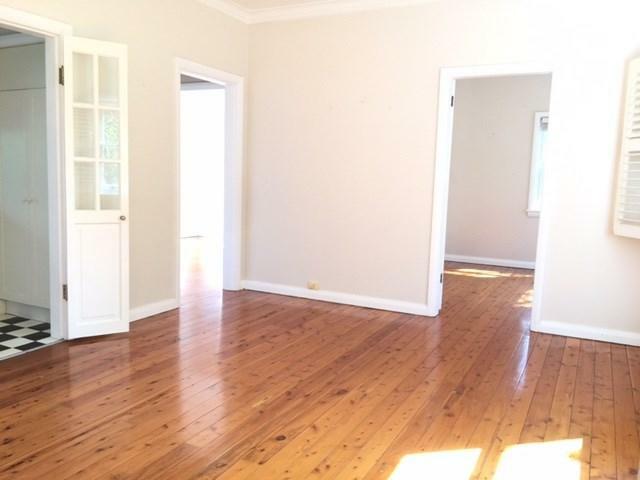 Unfurnished - 12 month lease. 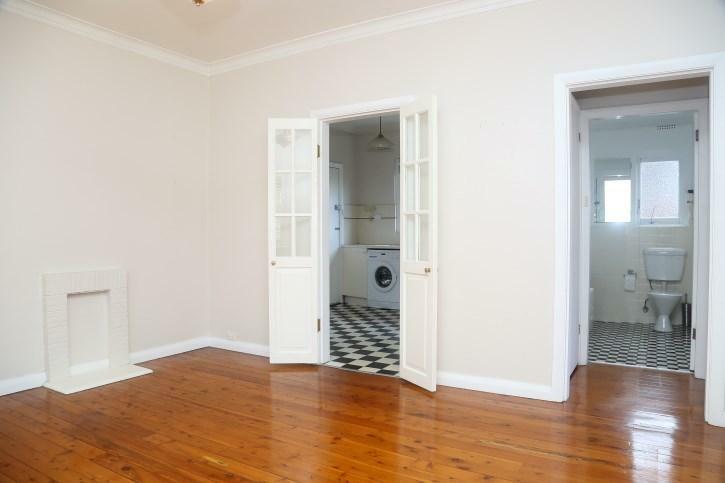 This charming, sunny apartment is situated within a small Art Deco block in a quiet yet convenient location with moments to express CBD transport, Anderson Park, North Sydney and local eateries and shops. 1. Click on Virtual Tour in REA or Email Agent in Domain and you will be sent inspection times. Explore how far you can travel by car, bus, bike and foot from 5 Holdsworth Street. 5 Holdsworth Street has excellent transit which means transit is convenient for most trips. 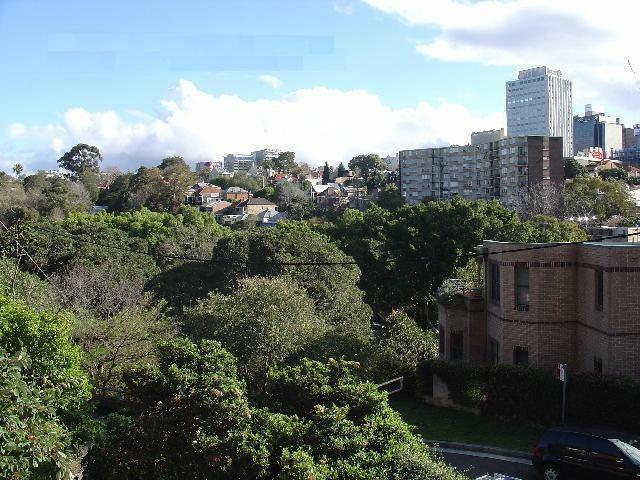 View all Neutral Bay apartments on a map. Popular apartment searches include furnished, top floor and fitness. 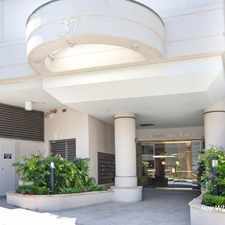 5 Holdsworth Street is in the Neutral Bay neighborhood. 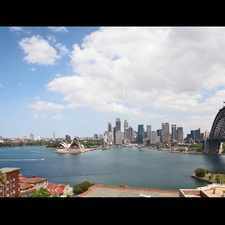 Neutral Bay is the 45th most walkable neighborhood in Sydney with a neighborhood Walk Score of 85.